To assist in choosing the correct class for your child here is a little more information. Social time is something that we, as mums thought was a great idea, particularly for morning classes when many of us with young children are sleep deprived and appreciate a tea or coffee to perk us up! We have toys and complimentary hot and cold drinks for everyone. This is a great opportunity for the children to interact with each other and for mums to socialise over a hot drink too. The non walkers class is designed to introduce babies and toddlers to music and rhythm as well as give them a feel of independent movement before they are able to execute those moves by themselves. It is ideal from when your baby can support their own head for long periods (generally around 6 months) until they are confidently cruising. It is a lovely bonding experience between mum and baby and a great way to spend an hour out of a busy day. We use lots of sensory props to engage the babies and always get lots of giggles from this class. This class is suitable for all children from 6 months to 6 years. This is a great class if you are looking to have siblings in a class together. The syllabus requires the childs parent/carer to join in with the class and assist them in executing the moves as per the teachers instruction. If older children or siblings are in this class the teacher will encourage them to reach their full potential by adapting exercises to be more challenging. 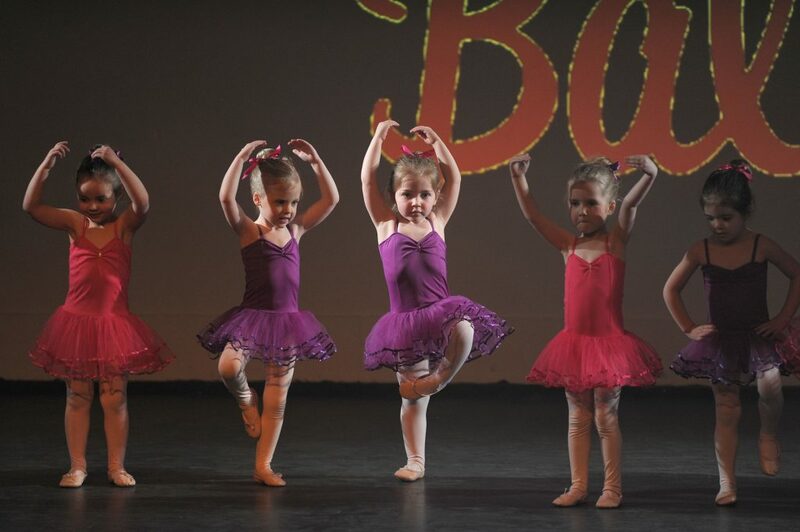 It is very much focused on FUN but we pride ourselves on also teaching ballet moves using correct technique from the very beginning! We use lots of props to keep them engaged and to assist with learning to wait their turn, make choices and coordination. It is quite amazing what a 2 year old is capable of. We teach with a belief that there are no limits to a childs capacity to learn and develop so ‘the sky’s the limit’! This class follows the same syllabus as Mixed Ages, but the children will be over 2 years old. We focus a little more attention on being independent from parent/carer and also pay a little more attention to technique. We also tend to get through a few more exercises as the children are becoming more able. This class is specifically for the over 3 years. We require them to be able to dance completely independently from parent/carer although they are in the room watching from the side. When we are assessing a childs readiness for this class we are expecting them to not run to mum after each exercise and remain focused on the teacher. This class is a combination of the mixed ages and Independent syllabus and is designed to prepare them for the full independent class. We continue to use our props in this class! This class is also specifically designed for the over 3 years, though often nearer to their 4th birthday. It runs for 30 – 45 minutes (depending on venue) and is fully Independent with parents out of the room while still being within the venue. We have learnt that by this age, the children are becoming more self aware and respond better to their teacher without an audience. We are now starting to use correct Ballet terms, ie 1st position with the feet rather than ‘smiley face feet’ and we focus more on technique, space awareness, balance etc. We continue to use our props as although they are some of our oldest children, they are still very young and love the props just as much as the younger ones. Parents are invited to watch the last class of term when the children are also awarded their Starz Certificates of Achievement. 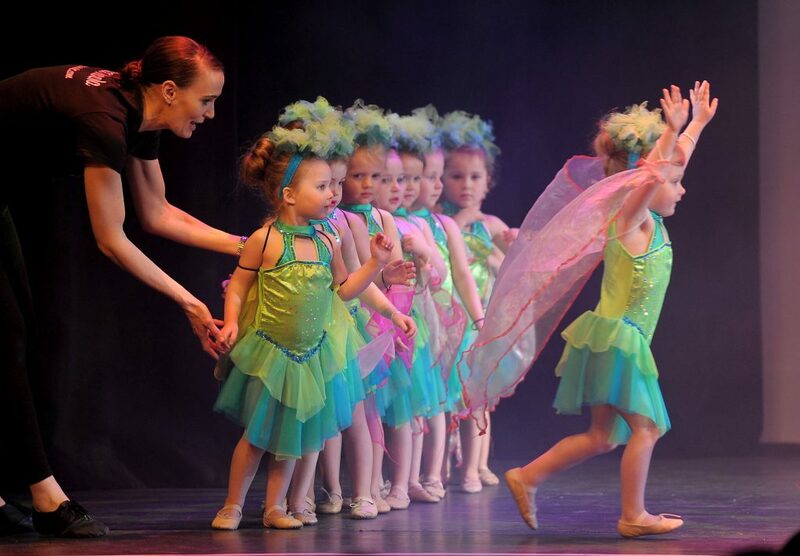 Supporting schools to achieve their Key Stage 1 dance, Starz Ballet® After School Clubs are very popular and remain a fun learning experience for our pupils. Children attend from Year R, Year 1 and Year 2. Following a structured lesson plan packed full of variety encouraging constant learning and progression. Parents are invited to watch the last class of term when the children are also awarded their Starz Certificates of Achievement. 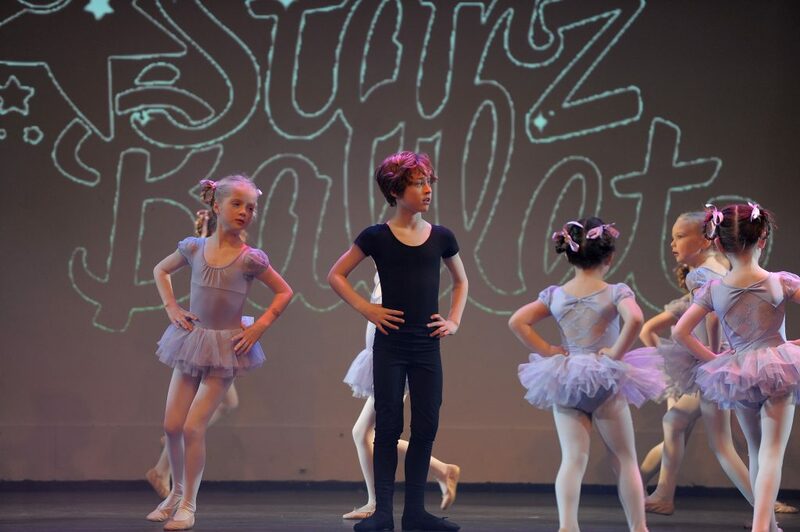 As well as Starz Ballet we have introduced a new style of classes we have named Dance Starz. 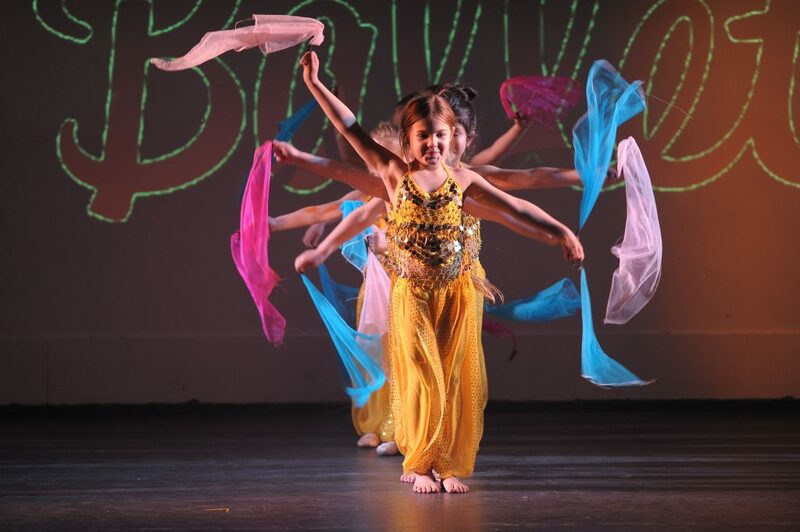 Dance Starz is a modern based syllabus with a funky twist covering various aspects of dance including flexibility, team work, choreography and fitness. We tend to use recognisable chart music so has been a big hit with the older children and After School Clubs. 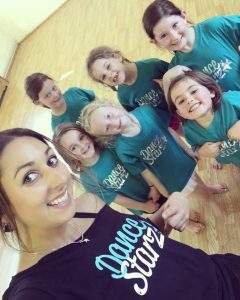 You will find these classes within the timetable so just look out for the Dance Starz wording. We have also introduced a Tap syllabus following requests from parents! 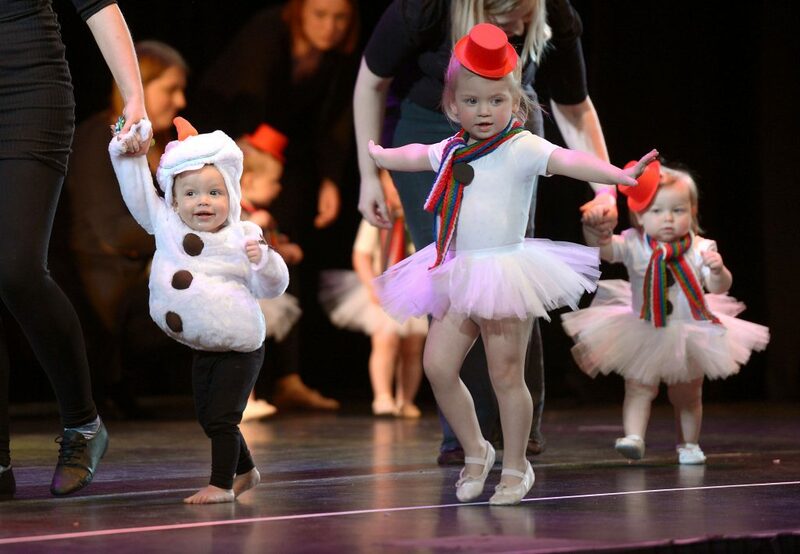 We teach the basics of tap in a fun way and is proving to be a big hit with the little ones!! 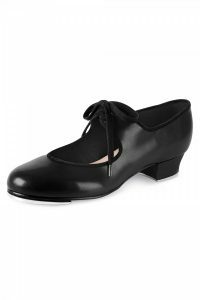 They will learn rhythm, control and timing as well as an introduction to tap as a whole.